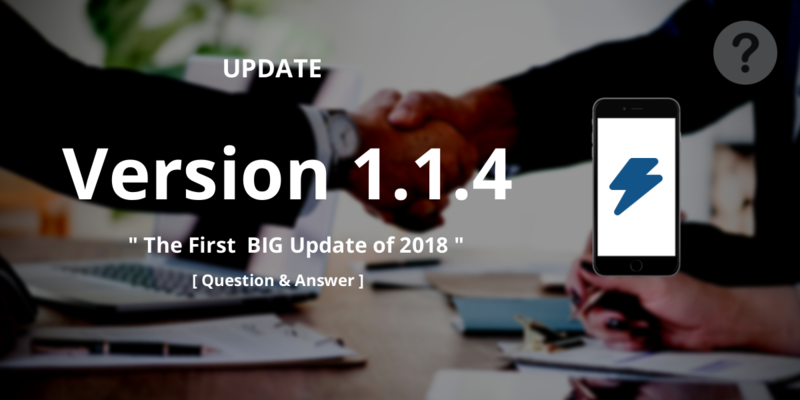 We just released buy/updated version 1.1.4 of DW Question and Answer plugin and now a new version is out? It’s a bit crazy, isn’t it? Now you can select some the following option to make your question SEO friendly and Human-friendly at the same time. From now on, you can mention any a user in the answer and comment. We have created an extension to allow the user/admin get a notification when a question, answer, comment and a mention from another user created. It looks like Facebook but different. An option to allow admin can approve the question from the front-end is available in this version. NOTE: You can find the questions are pending from the Notification section. Fix: Reset content after submit question. New: Approve a pending question from front-end. That’s is for now. You can buy and update the plugin to the latest version.